Lindy Drop! 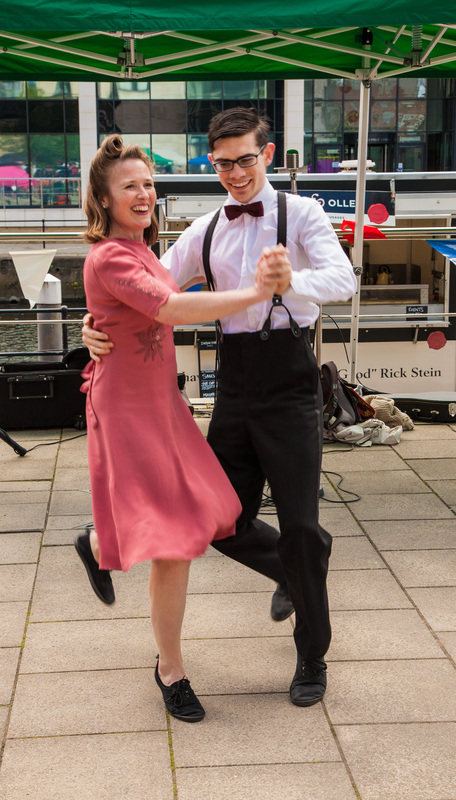 Lindy hop classes continue in Morley! Lindy hop classes in Morley have proved to be such a success, that we are continuing with the classes! 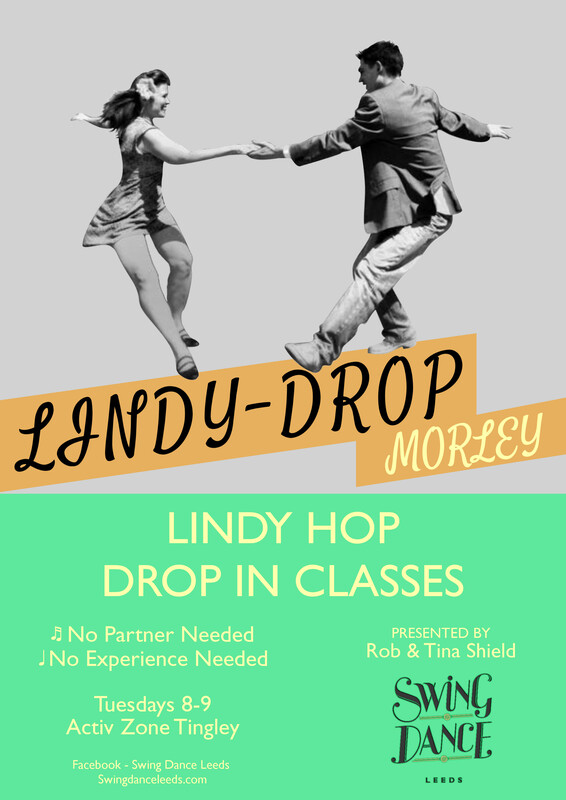 Under the official name of ‘Lindy Drop’, these will be absolute beginner drop in classes, no need to book, no experience required, no partner needed… just turn up! This class will be taught by Rob and Tina Shield and run every Tuesday.